Today’s cars are jam-packed with electronic devices, whose functioning is dependent entirely on the efficiency of your battery and the charger it’s paired with. The good thing about this century will live in is that everything is smart, from window rolling to the auto-pilot feature through to the Arduino-based accident detection systems and now the battery chargers. Contemporary chargers came and replaced the dread of losing your battery sooner than you expected, and made it all about your proficiency in choosing the right product for your car. Below is our list of the best car battery chargers and all the relevant information about each. Each of these has been carefully selected after thorough research. Read through to find out which one best suits your need. 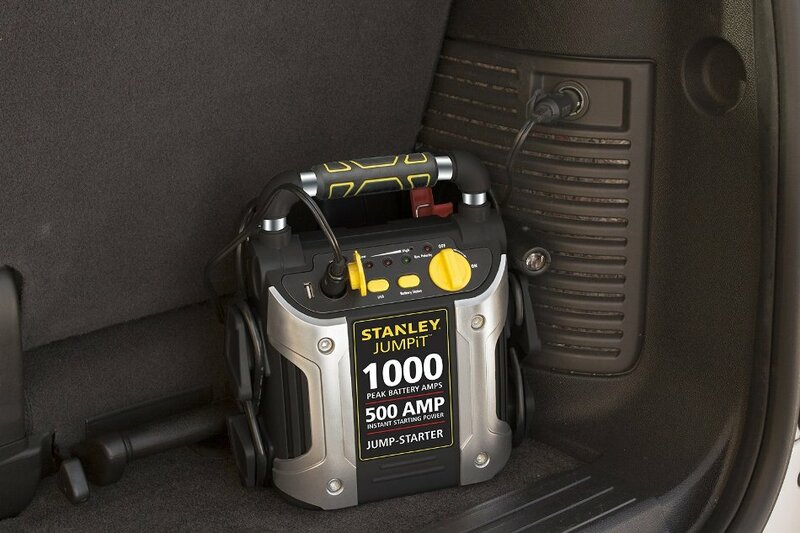 With the capacity to provide 500 amps of instant starting power and 1000 peak amps, the Stanley J5C09 Jump Starter is your perfect companion for emergency cases. It is compatible with a wide spectrum of vehicle types and models including trucks, vans, motorcycles, tractors and even boats, and has a built-in 120 PSI air compressor which may come in handy in case your tires go flat and there is no gas station around. On the aesthetics, there are a lot of ergonomically modified features including the handle, which is mounted with rubber for comfort, and the design LED light which has the ability of rotating 270 degrees. Charging the jump starter is as easy as they come; you only need to plug in the socket and the power indicator will inform you when the battery is full. Better yet, it will keep you clued-up on when it drains. Perhaps the lack of a charge cord may come as a downside but on the whole, the product works like a dream and should totally be considered the next time you’re out looking for a charger. 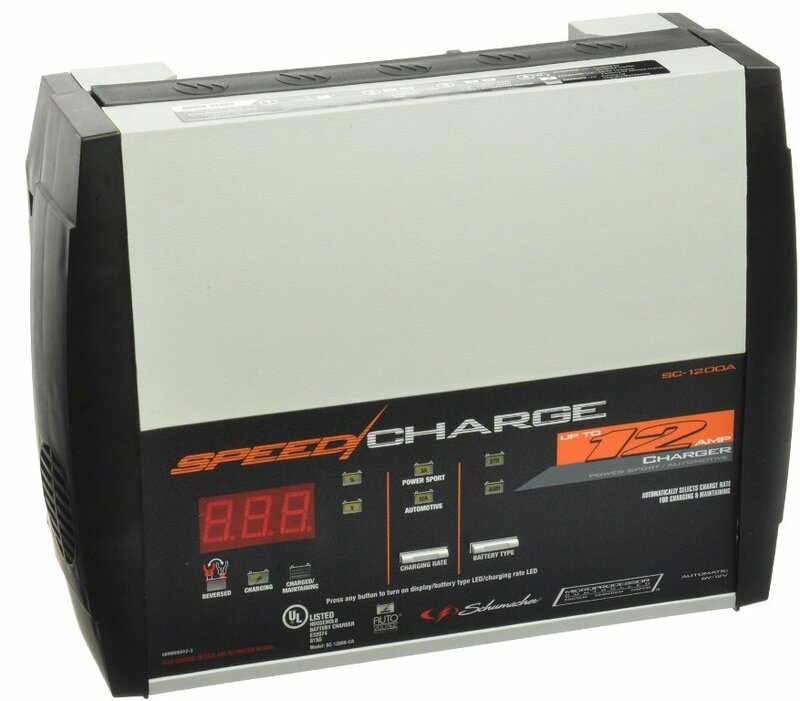 If you won’t be enthralled by the sleek framework of the Schumacher SE-4022 battery charger, you’re not going to resist the charm of its functional flexibility and self-sufficiency. Riding on its own wheels, the 200-amp can take your battery from zero to full in a split-second and get you back on the road in no time. Technically, it needs no more than three hours to fill an empty battery and way less than that for a 6-volt battery. Its simplicity and easiness of use and durability have been acclaimed in numerous customer reviews online but the lack of an automatic shutoff and the general fact that it is a manual charger have plausibly played major setbacks. 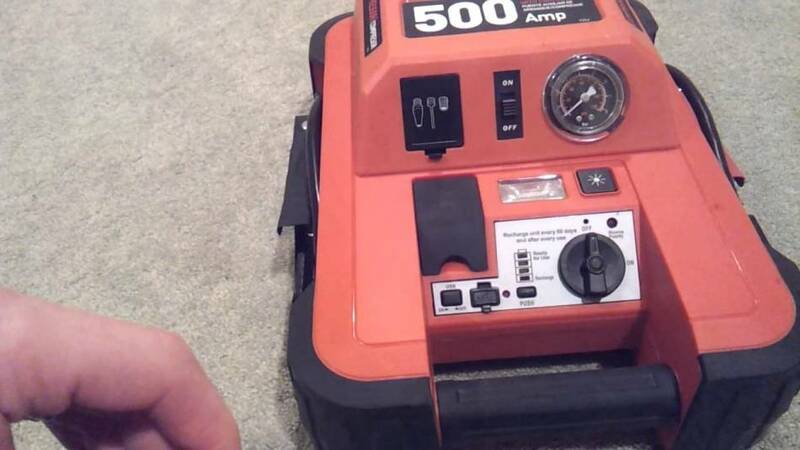 The Black and Decker JU500IB is without a doubt one of the market leaders in the battery charger space right now. 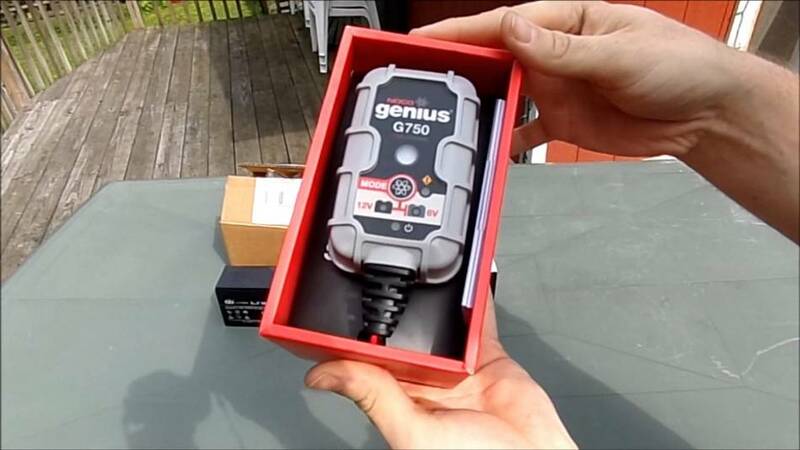 It assembles all the awesome features you would want in a jump starter in one tiny box – a box that you should certainly have in your trunk. Its 500-amp boosting power can raise any type of 12-volt car battery from the dead and fill it to the brim in a matter of 2 hours. As an added bonus, the Black and Decker has a built-in compressor – which is understandably slower than regular alternatives but apparently way more portable and easier to use – and a handful of safety features including a safety switch to help you quickly turn off the whole appliance in the event of a risky technical hitch. 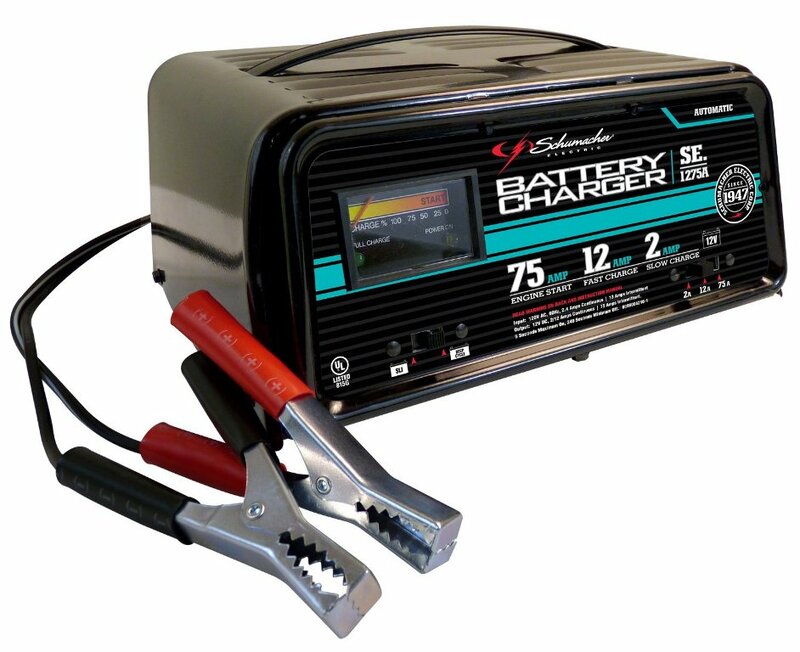 If you are the type to fit your car with only tested-and-tried parts, you may want to try out the Schumacher SC-1200 – the latest generation of the famous Schumacher line of battery chargers. It owes its SpeedCharge’ part of the name to its ability to fill up an empty battery in twice as fast as a regular charger. Unlike some of its rivals in this list, it doesn’t come with an inbuilt compressed charger, which is sure sad, but it does redress the balance by serving as an automatic maintainer as well. This functionality automatically switches on when the battery is full, saving you the hassle of having to manually monitor the charging process. 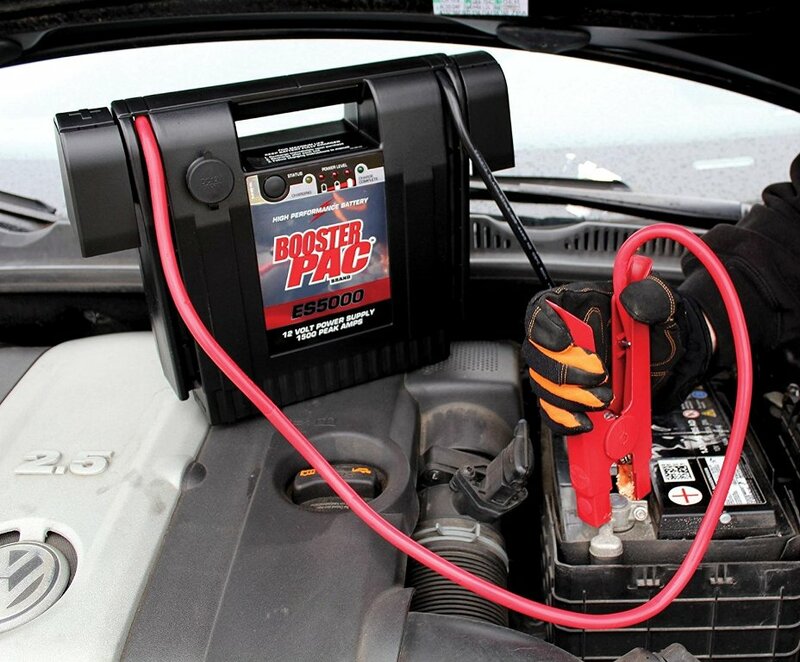 The Powerback Pro 300 has received its fair share of criticism on internet reviews and social media, and that’s mainly from potential users who may have felt disappointed that they couldn’t get a unit of this flawless charger for their larger engines. What you would never meet is an actual user with a genuine gripe about the Pro 300’s imperfections because it hardly has any. 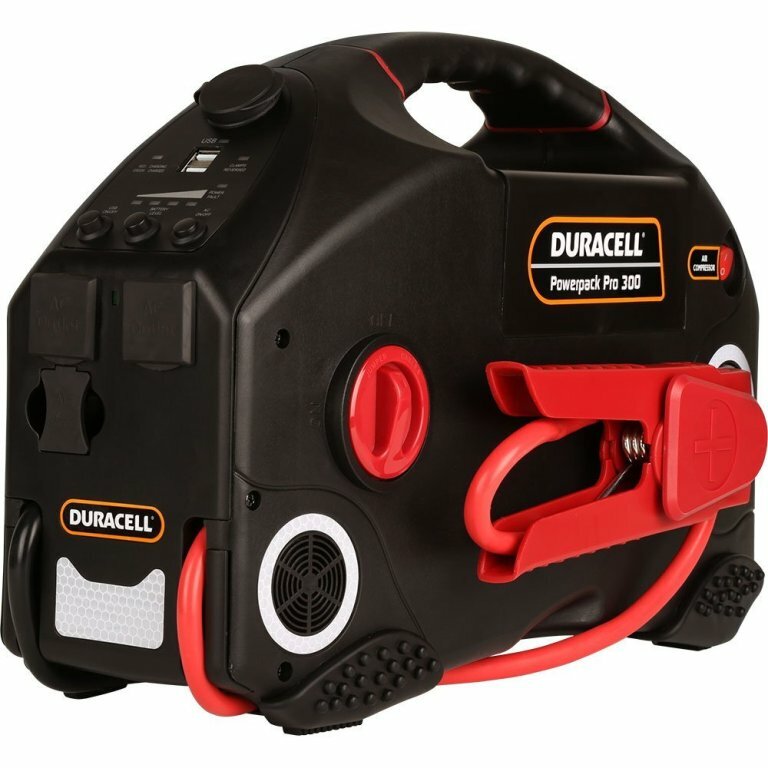 Unlike what the usual charger would offer, this Duracell product has gone the extra mile to offer you two AC outlets to power the rest of your electronic devices in your car. You may find it quite expedient if you’re a frequent road tripper or a remote construction worker, although you may have to take the bad (the extra pounds and the low CCA) with the good (versatility). 6. 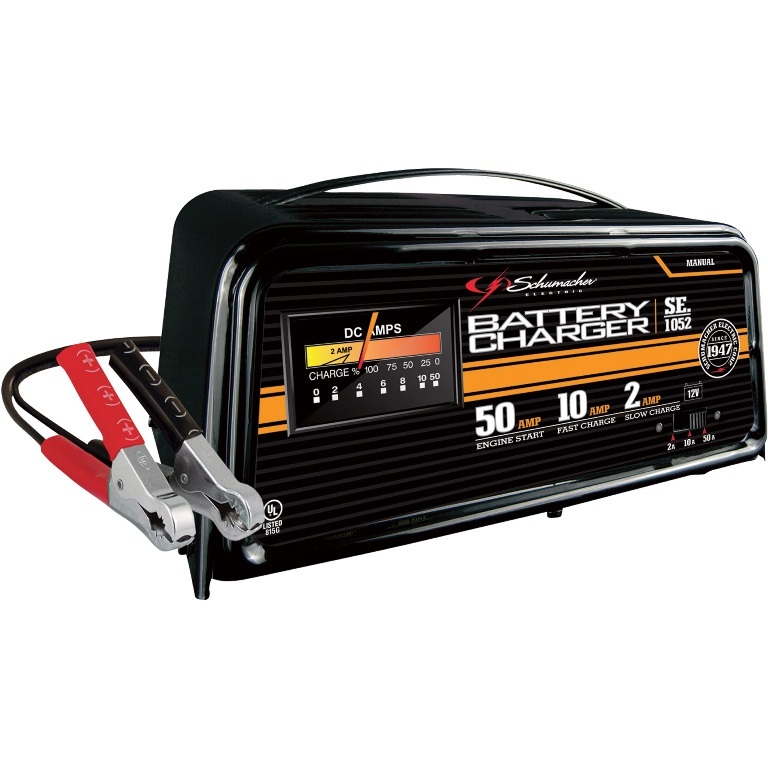 Schumacher SE-1052 This manual battery charger has gone up the popularity ladder by seamlessly combining simple’ and powerful’ in what we would consider an unprecedented feat. It features a power switch which helps you toggle between the 50 amp, 10 amp and 2 amp options for emergency starts and quick starting dead batteries, for daily charging needs and for smaller batteries respectively. It is one of the few manual car battery chargers that you can comfortably place up there with the market’s most sophisticated products. You only need to get to terms with the fact that some buttons will have to be pressed manually to work. A great choice for home and professional use, the PAC ES5000 sports an ES Series battery which is specialized for jumpstarting even the most drained of batteries thanks to its 400 CCA and 1500 peak amps power. It has an impact-resistant case – to prevent damage and heavy gauge cables for durability and long-term top level utility. Being an automatic jumpstarter, such things as the prospect of the battery overcharging should be the least of your worries; it has a battery status LED light that keeps you clued-up on the charging status and if it’s full or not. If you’re not the so dexterous type and fancy simplicity over everything, then here goes what you’ve been looking for. The G-750 smart charger has been specifically designed to handle smaller engines such as ATVs, jet skis, and motorcycles. It makes the list simply because of how good it does what it does. First off, the charger can adjust to low voltage input and can run off a generator or one of those long extension cords. 85VAC is enough to run the charger, which can charge both 6V and 12V battery options as well as bring a dead 12V battery back to life. If all you need is to keep your 1.2-30 Ah battery application running, the G-750 will not only make sure you’re dreamily catered for but also that you save some of those extra dollars that you would have needed to buy a larger smart charger.